The Oak Grove Stage Station is now open on weekends for visitation. 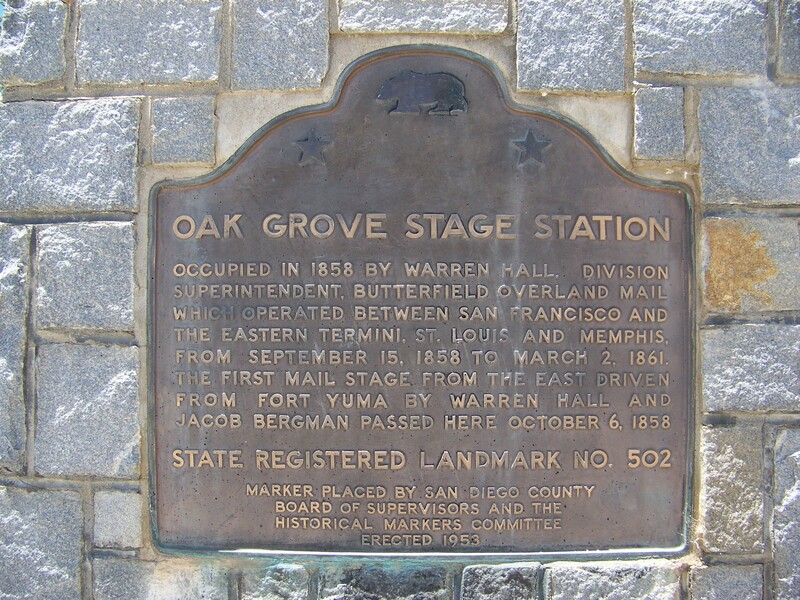 The Oak Grove station is one of the last remaining stage stops from the Butterfield Overland Mail Stage that ran from St. Louis to San Francisco. At its peak the stageline employed 800 people, 250 stagecoaches, 1800 head of stock, and 139 way stations. The 2,812 mile route was covered in an average of 25 days. The stage stops or ‘way stations’ were spaced anywhere from 12 to 30 miles apart and usually located near a source of water. The Butterfield Overland Stage ran 24 hours a day. Stages only made brief stops to change teams or for quick meals. Way stations were operated for service and not comfort. 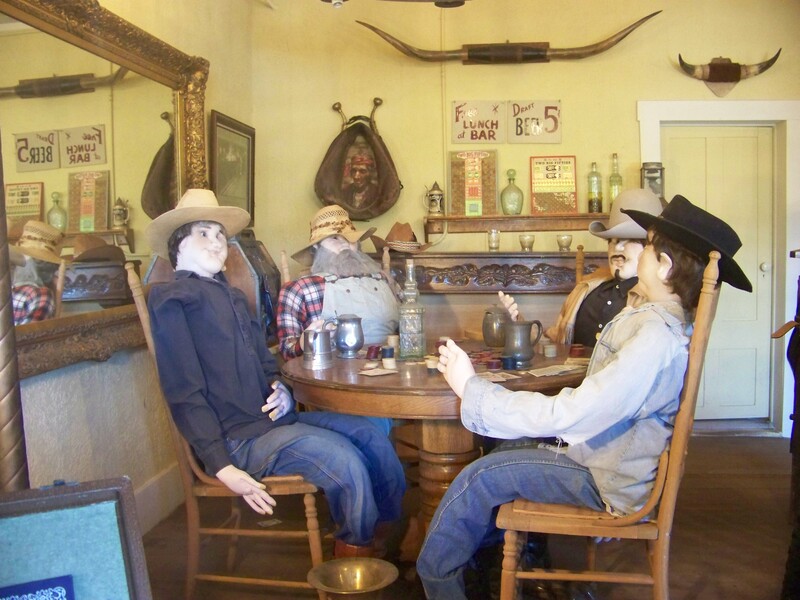 From Yuma, Arizona the line passed through and/or made stops at Vallecito, San Felipe Stage Station, Warner’s Ranch, Oak Grove Stage Station, Aguanga, Little Temecula Rancho and Laguna Grande (Lake Elsinore). The route followed close to what today is now State Highway 79 – South. 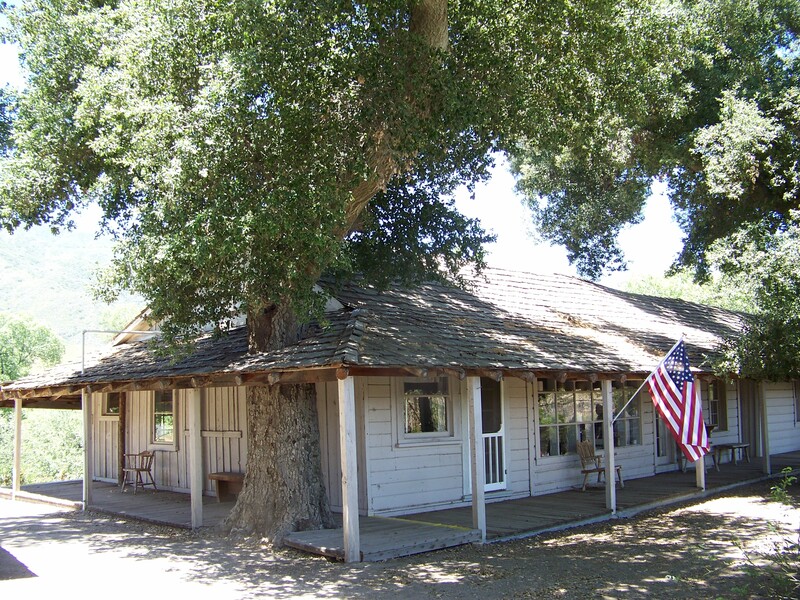 The Oak Grove Stage Station is approximately 24 miles east of Temecula on Highway 79. The stageline operated from September 15, 1858 until March 21, 1861 (about a month before the Civil War started).